They're sticky, cinnamon scrolls, drenched in glaze and famous all across the USA. And now, at last, they're headed Down Under. Yep — Seattle-born bakery chain Cinnabon is landing in Australia, with sunny Brisbane marked for the location of its first local outpost. 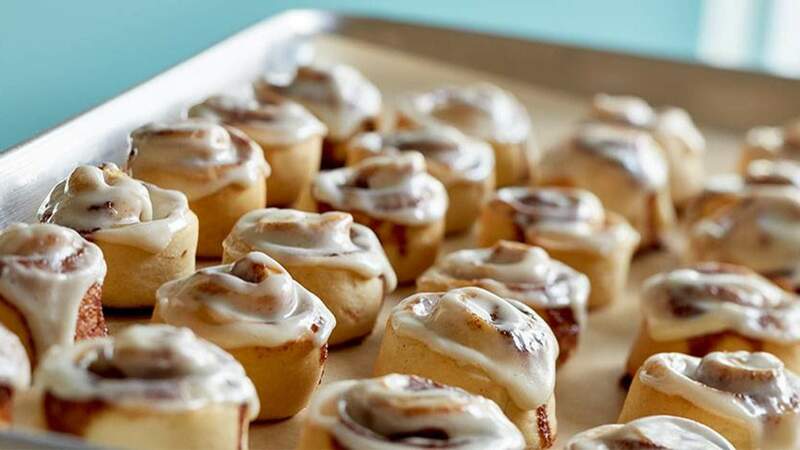 Family-run Queensland company Bansal Foods has announced it's scored the Aussie rights to Cinnabon, with plans to open the first stores here by the middle of this year. If the name sounds familiar, that's because this is the same crew that brought Carl's Jr to our shores, opening six local outposts of the US burger chain in the past 12 months. The plan for Cinnabon is to launch the debut Aussie store in southeast Queensland, with another to follow in Sydney later in the year and further expansion slated for 2021. Word is, we could see as many as 50 stores across the country within the next three years. Cue easy access to indulgent treats like the Classic Roll, miniature BonBites, Cinnabon Stix and (hopefully) the super-popular Chocobon. 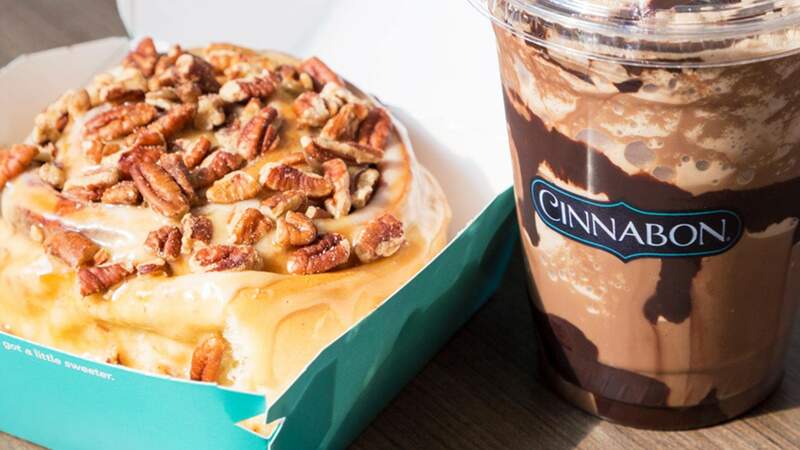 Cinnabon is slated to open its first Australian store in southeast Queensland by mid-2019.